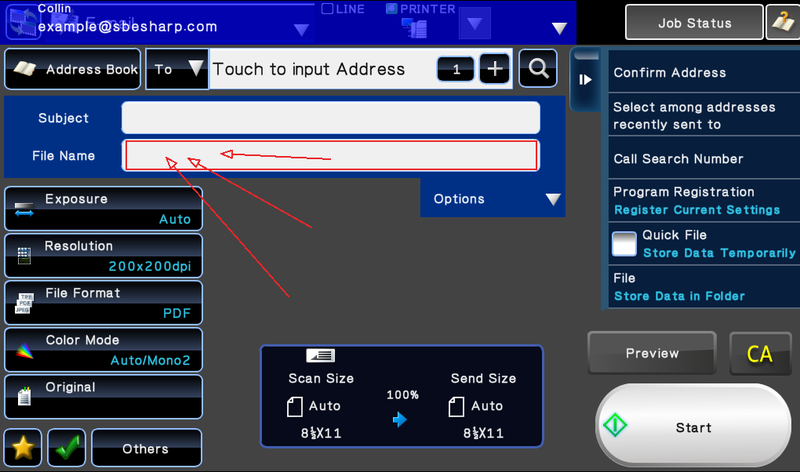 We are often asked how to name a file before scanning it to an email or shared network folder. 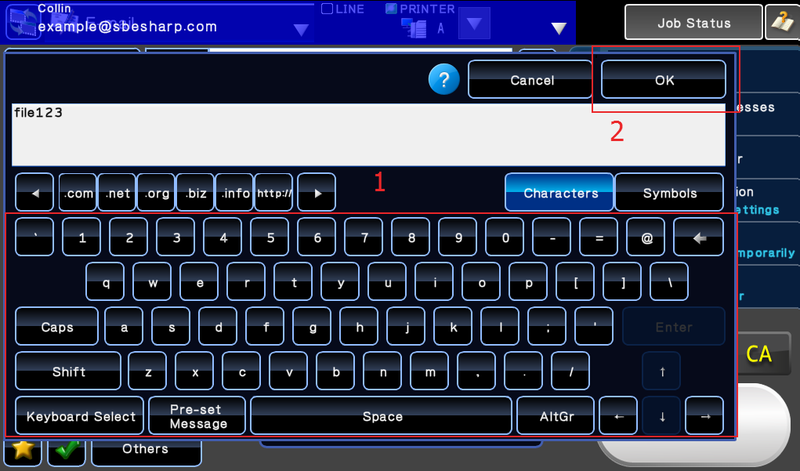 This is a simple procedure on your Sharp, done entirely from the touch screen. 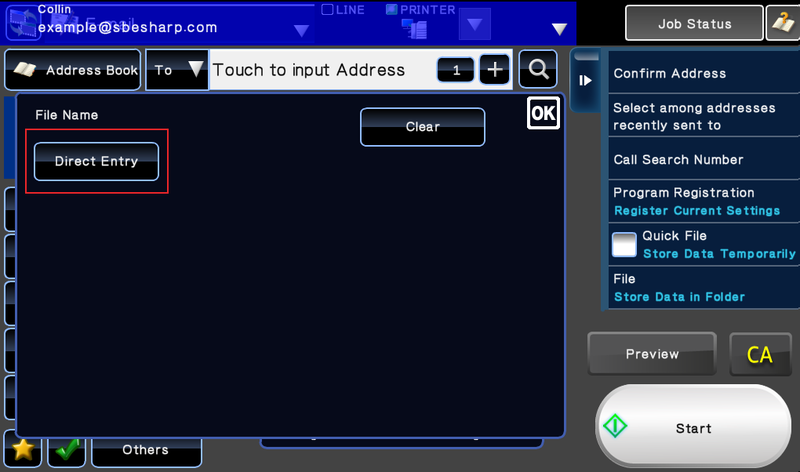 The file name doesn’t have to be a date and time stamp if you don’t want it to be! Follow along with this video or with the step-by-step instructions with pictures below. 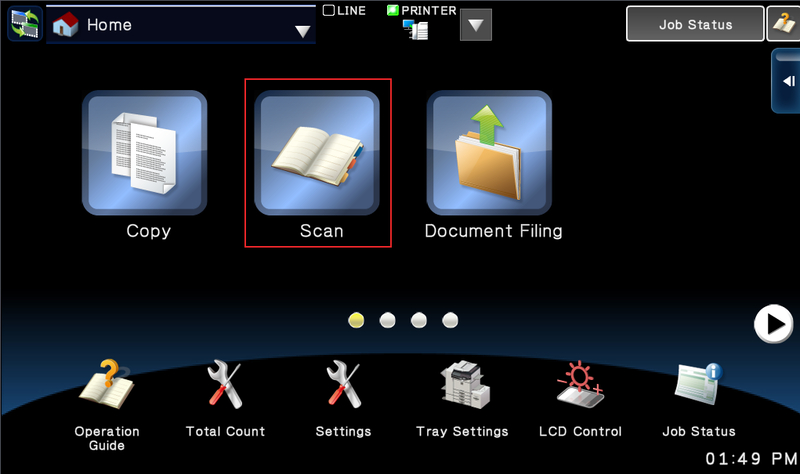 Now that you know how to name a file before scanning it on your sharp scanner, take a look at our How To library for other great tips and tricks. 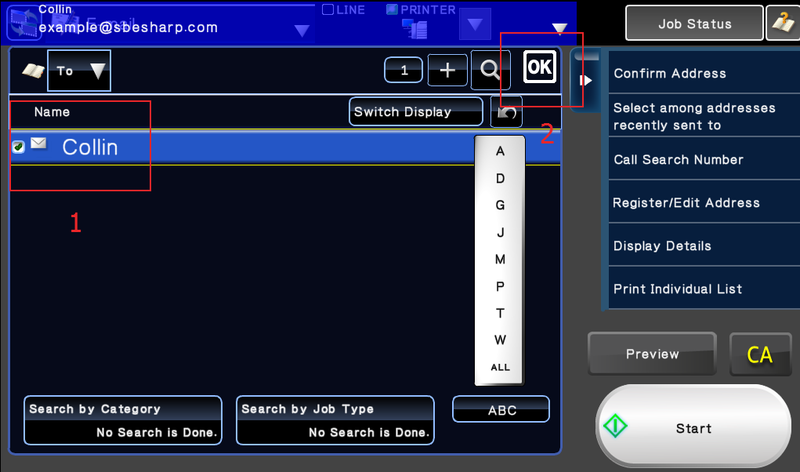 Use the search feature in the navigation bar, or on the Blog page. If you’re searching for a copier dealer in Houston with new and refurbished copiers, look no further than Skelton Business Equipment! We are the premier Sharp dealer in Houston and have the best service call turnaround time in town – less than 4 hours. Experience our excellent service for yourself, request a quote today!